We all sometimes feel like we’re losing it: “it” being our minds or at least our memories. For most of us, it’s just the distraction of everyday life or “normal” aging. But some cognitive decline can’t be dismissed that easily. To help begin to sort out the normal from the not, there is a downloadable exam from The Wexner Medical Center of Ohio State University. Called The SAGE test, the results of this 4 page self-administered exam can give your physician clues as to whether further, in-depth testing is needed. 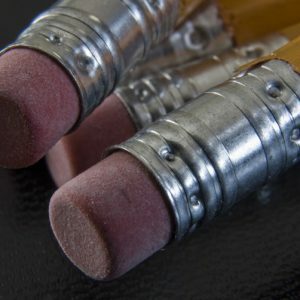 To better understand the test and how it works, take out your # 2 pencil and Read This.